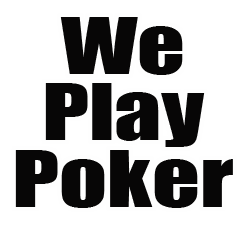 Just entered into the thrilling world of online poker cash games? Now that you have found the best poker cash games to play, you will probably be keen to find out how to play effectively. These poker cash game tips will help you to beat poker cash games with the help of some solid poker cash game strategy. Though some websites may tell you otherwise, it is not true that you can win with any hand in poker – especially when you are a beginner. When you become more advanced, your bluffing technique might be so good that you can cause everyone else on the table to fold just through sheer willpower alone. When you are just starting out in the poker world, however, it is best to evaluate each hand you are dealt and if it is not a good set of cards, simply fold and sit things out until the next round. Hopefully, the next round will bring you a better hand. When it comes to deciding if your hand is good or not, it is crucial to remember that suited cards are not in fact the best cards to have. Many beginners get excited because they have a couple of cards of the same suit and try and hold out to create a flush. This is very difficult to achieve, and in fact statistics show that possessing two cards from the same suit will only really improve your overall hand by a mere 2%. Be more flexible about your idea of what makes a ‘winning hand’. When you are a beginner, you might feel like all of your mental efforts are concentrated on your own cards and how you are going to play them. Nevertheless, it is crucial to try and work out what kind of hand your opponents have been dealt. Do they seem confident or worried about their bets? Playing against super good poker players is likely to leave you feeling demoralised and out of pocket. Sharpen your skills by playing against other gamblers who are at the same level as you – or (better still) who are worse at playing poker than you. Not only will this give your morale a boost, it will also enable you to see where the other players are letting themselves down so that you can avoid the same pitfalls yourself. You might feel like you have got an amazing hand, but do not get carried away. Betting high amounts of money when you are still a beginner is not recommended. All that it takes is for another player to be more experienced than you, and hence better at manipulating the game, and you could end up losing the stake that you have put down. You will advance from beginner to intermediate level in no time if you play in a way that is engaged and watchful. Observe how other players play and what sorts of decisions lead to their success. Read up on poker strategy and make sure that you know all of the rules like the back of your hand. Watch professional poker games on the internet, and see if you can find any interviews with the top players so that you can see how things are done. 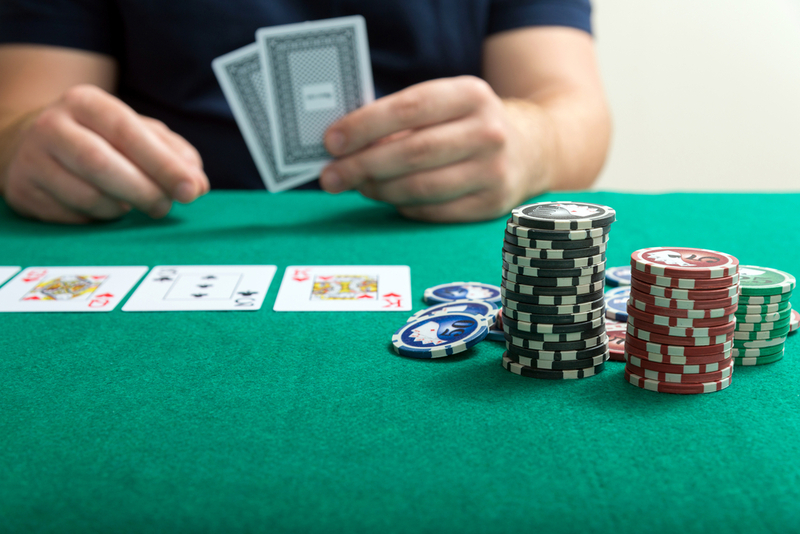 As a beginner, dipping your toe into the waters of the poker world can feel somewhat daunting. There is nothing to be scared of, however. Simply follow the tips above and you can play a strong game. Perhaps the other players will be shocked to learn that you are a beginner.